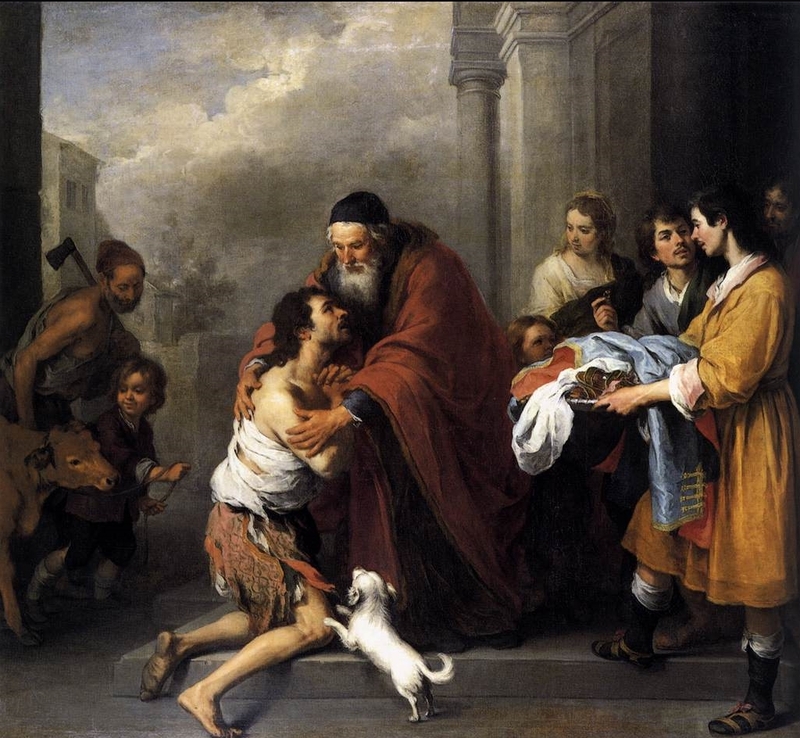 I have never liked the story of the Prodigal Son. I have always identified with the son who stayed home. So while I am glad to read that we can expect a lot of jobs to come home from China in the next few years, I believe we need to support those firms that never fired thousands of American workers so that they could improve their bottom line by moving their manufacturing to China. Firms like Wigwam Mills, Homer Laughlin China Co., Libman and Gitman. I think it is only fair that before firms that outsourced American jobs are able to again be called American firms, their CEOs should need to declare to the American people “My fellow Americans, I have sinned against heaven and against you. I am no longer worthy to be called your son; make me like one of your hired servants.” Or something to that effect. Speaking of Wigwam, it is not too late to enter the Wigwam Sock Simply American Giveaway! You have a chance to win two pair of Wigwam socks. In order to be entered in the Wigwam Sock Simply American Giveaway, you have to do a few things. First, you have to leave a comment to this post in which you tell me about a product made by members of our extended American family, other than Wigwam socks, that you can’t do without. Second, you have to email three friends who you think might find my blog interesting and encourage them to pay me a visit. I will know if you have met the first criteria, but you are on the honor system for the second! This entry was posted in american made, Made in America, made in usa, Outsourcing, Reshoring and tagged China, Gitman, Homer Laughlin China Company, Libman, Made in America, Made in the USA, Made in the USA products, Wigwam Mills. Bookmark the permalink.